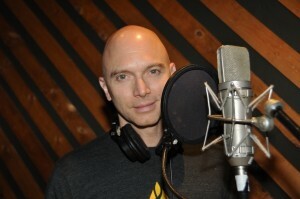 Chelsey joins The Lisps and Michael Cerveris to record the Futurity concept album. It is sounding incredible!! More details for the album release coming soon!